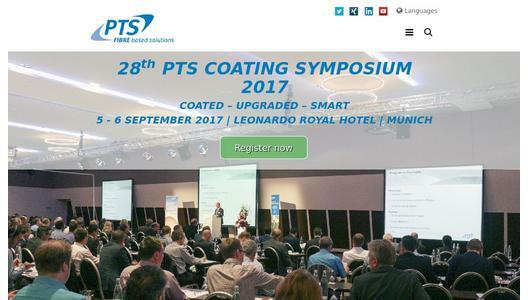 “Coated – Upgraded – Smart” is the motto of the PTS Coating Symposium that is will be held on 5th-6th September 2017 at Leonardo Royal Hotel in Munich. With some 350 participants, this event is the largest and most prominent international meeting place for the surface finishing of paper and board. 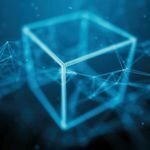 We aim to provide fresh impetus for innovation and initiate interdisciplinary and cross-sector co-operations between the partners of the added value chain. 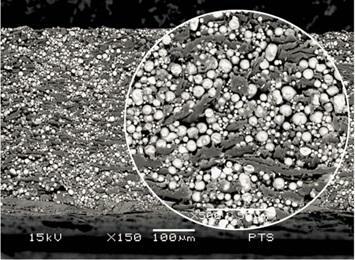 Coating technology has undergone a sea change in the past few years to become a flexible coating process for innovative surface functions. Today, barriers and multifunctional surfaces can meet complex requirements for a wide range of applications in an endless variety of sectors. We are also observing new technological solutions for upgrading smart products as another emerging trend. 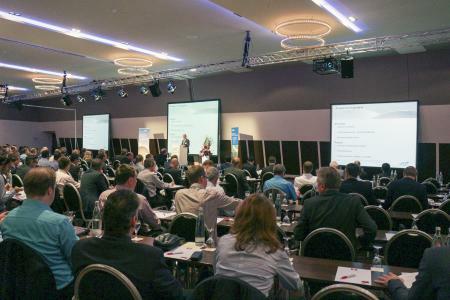 The attendees will benefit from a profound overview about current scientific trends and industrial developments in coating technology for printing and packaging solutions or for special-purpose applications. 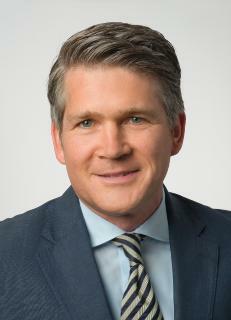 Lectures will be given in German or English, each will be simultaneously translated into the other language.